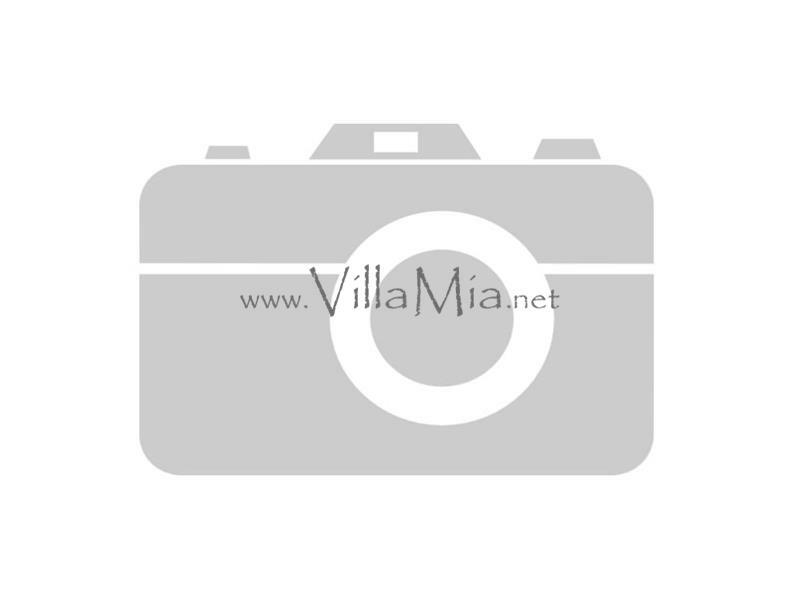 VillaMia – established over seven years ago – offers the complete property service. With an office in Javea, we cover long term rentals, winter lets, sales and property management in the costal towns of Javea, Moraira and Denia. Use the property search box to see a list of available properties, which is updated daily. We boast a comprehensive portfolio to suit all budgets and requirements from villas and apartments to fincas, townhouses and duplexes. If you can’t find your ideal property then contact us with your specifications and we will work closely with other reputable agents in the area – saving you time and stress and providing you with more choice. No one understands the business better than VillaMia or is more passionate about the service and results we are proud to provide. VillaMia goes that one step further to use our knowledge, experience, and dedication to find you your perfect home with the best service in the area! If you have an apartment, villa or townhouse which you would consider renting out on a long let basis, or selling, then we can help you. For a free rental valuation, without obligation, please contact VillaMia and our experienced staff will answer all your queries and provide all the relevant information. We also offer an excellent property management service and full details can be found in the property management section.